1. Select your fabric, we have hundreds of options available, so much in fact that we cannot fit them all into this listing. 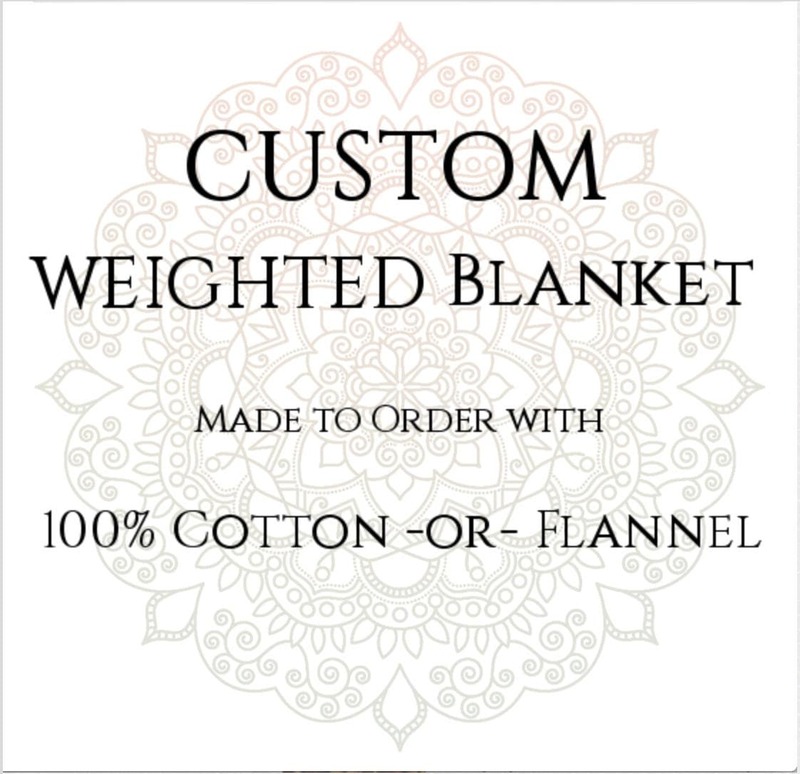 Any fabrics in our shop that are a MADE TO ORDER option in our shop is available to make a custom blanket with custom cotton or flannel backing. 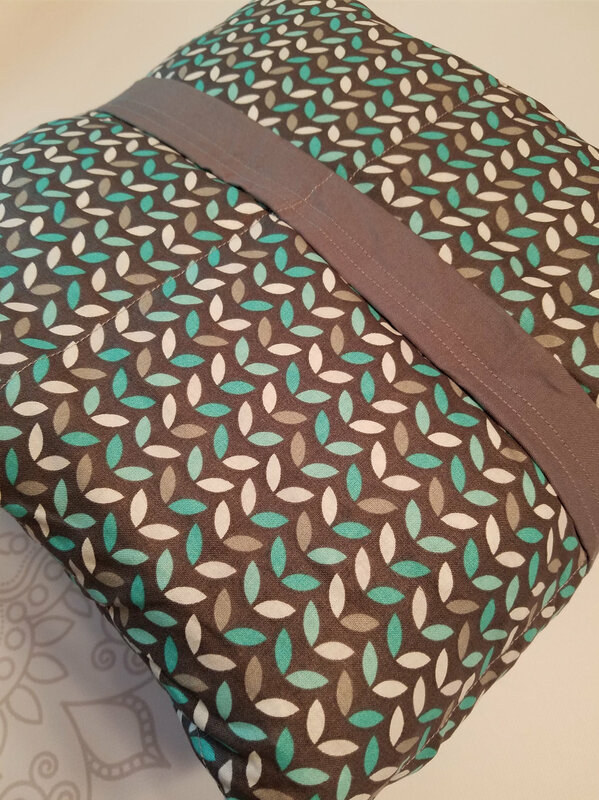 If you do not see a fabric in our albums that you would like to use you may select any quilting cotton fabric from fabric.com. Please ensure there is at least 10 yards of fabric in stock and that the fabric is 100% cotton or flannel. Price per yard needs to be $10.99 or less per yard. Any additional amount per yard on fabric will be invoiced for the difference in material fees. In the COMMENT BOX at checkout write the NUMBER and DESCRIPTION is of the fabric you selected. 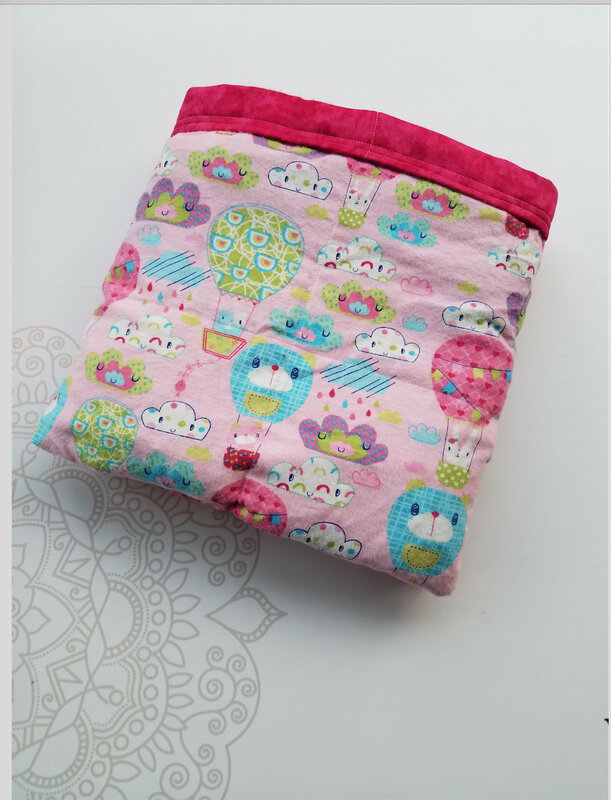 Also select a backing fabric, it may be a print or a solid but you NEED to specify what you would like. 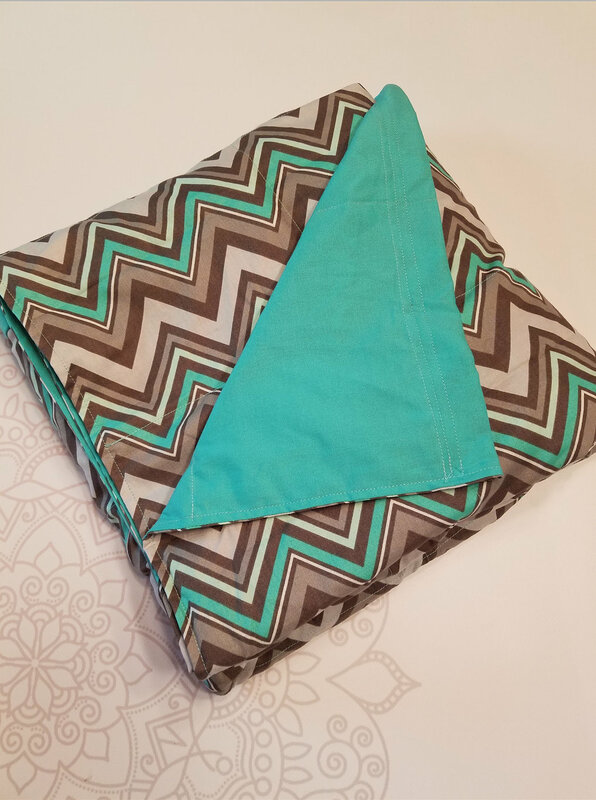 *Please note that while great care is given to ensure ALL fabric listed in the albums have ample yardage left for ALL sizes of blankets offered, some fabrics might not have enough yardage to create the largest of blankets available. If for some reason enough fabric is not available you will be notified right away for alternatives and/or upgrades for your purchase. Thank you for your understanding and cooperation. The glass bead fill is an UPGRADE. If you purchase your blanket and do not purchase the glass bead option your blanket will be made with traditional pellets, even if you write in the comment box at checkout that you want glass beads. 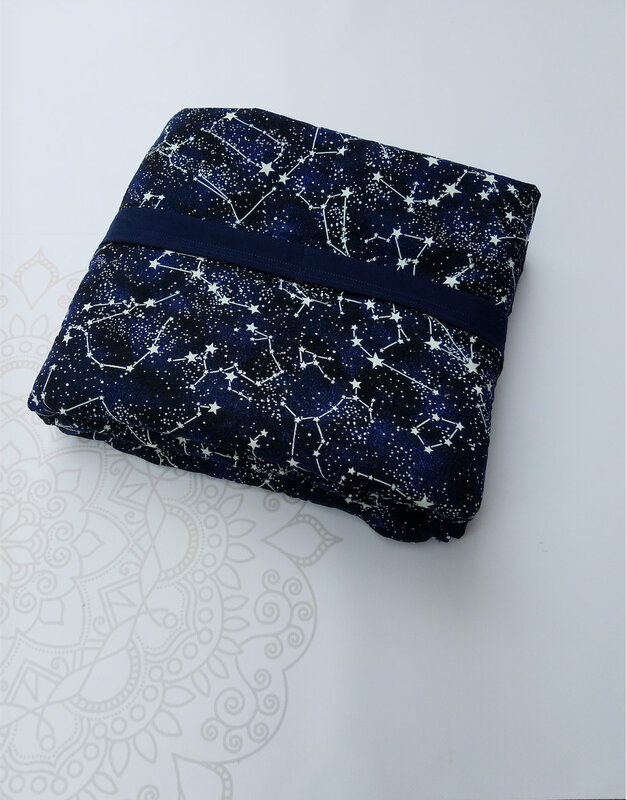 This blanket is hand made and to ensure straight lines and even pocket distribution we use a non toxic chalk to mark our sewing lines. Please be aware that your blanket may have visible lines that will either disappear with use, or after washing blanket in a washing machine. This is a cosmetic feature that does not effect the effectiveness of the blanket. Color of lines may be any of the following: white, cream, yellow, blue, red, orange, or purple. We select the color of chalk used based on the color of your fabric selection. My blanket is exactly as I ordered. Comfortable, beautiful, shipped quickly. Took me a while to review because I had it shipped to my mom's house and had to pick it up there, worth the wait!! Utterly perfect. Worth every upgrade (+5 lbs, glass beads, custom fabric). I loved having so much choice on the size (particularly the dimension options). It came quickly and it feels wonderful. I can’t say enough good things about this blanket and about this store! This is the best. Thank you so very much. It really helps with my insomnia.